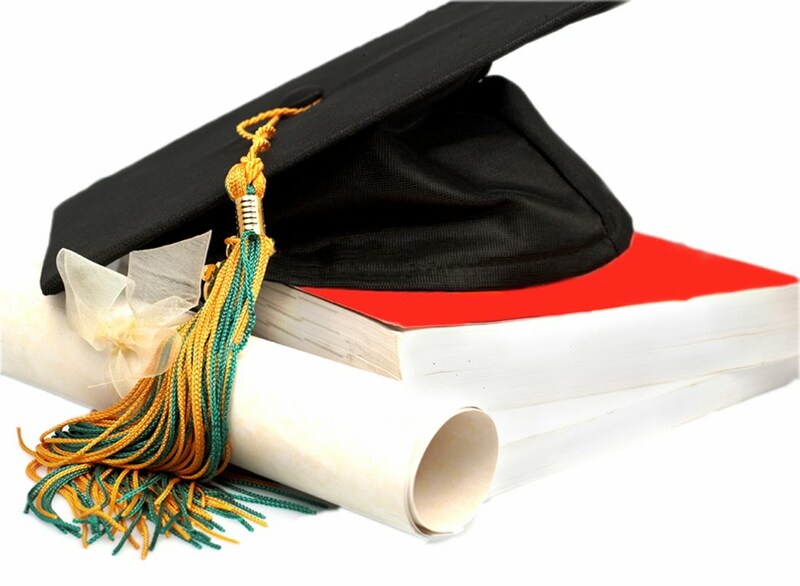 Under the higher education system of Sri Lanka, bachelor degrees in Arts, Science, Commerce and all other areas are offered under the purview of UGC (University Grants Commission) to maintain the uniformity and the recognition irrespective of the university or the offering body. This process is well established in Sri Lanka for Academic Education. As a matter of fact, Academic Education is not for vocational or professional purposes but for research and respective higher studies. Unfortunately however, Academic Education opportunity is limited to a maximum of 10%-15% of A/L completers in Sri Lanka due to the unavailability of state university facilities. Subsequent to the release of the results of the A/L examination, over 200,000 students and over 100,000 O/L student drop-outs are found to be suffering without a proper channel to acquire a higher level qualification or gain relevant experience enabling them to enter the job market having relevant skills expected by the industry. Owing to the above state of affairs, most of the students are wasting valuable ages of their lives, as well as their time and money doing A/L two or three times even though they are not much focused on Academic Higher Education. Consequently, students who become exhausted with their repeated A/L examinations, enter the unskilled job market with comparatively lower salary scales. With a view to overcome the issues discussed above, the Tertiary and Vocational Education Commission (TVEC) has taken steps to introduce the National Vocational Qualification (NVQ) System with 7 Levels. The NVQ level 7 is equivalent to the bachelor degree qualification. Students can enroll into the M.Sc. or any other postgraduate programme after completion of NVQ level 7 like any other bachelor degree programme. The completers of NVQ level 5, can enter into the 2nd year of most of the foreign universities provided the relevant field of education is available at such universities. Compared to the academic qualifications, the NVQ is designed for the job seekers soon after the A/L. The specialty of the NVQ system is that, at the completion of each level of the NVQ qualification, candidates become eligible to enter the professional job market with fairly higher salary scales than the academic qualification holders. The Vocational Training Authority under the Ministry of Youth Affairs and Skills Development, at present, is in the process of implementing the NVQ system very successfully. Many developed and developing countries in the world have introduced vocational skills certification systems similar to the NVQ system in Sri Lanka. As such, the NVQ system is in real practice and quite familiar to the authorities in most of the countries. Thus, the National Vocational Qualification System is nationally and internationally recognized in order to enter the global job market as qualified professionals. How Could one Get Qualified with NVQ? There are two methods to obtain National Vocational Qualification (NVQ). 1. If the candidate could prove his/her ability with adequate evidence of his/her competencies pertaining to qualifications stipulated in the Skills Standards, then the candidate is eligible to receive NVQ certificate through RPL (Recognition of Prior Learning). 2. The other method of getting NVQ certificate is, by following a Competency Based Training (CBT) course relevant to the qualification. A candidate can follow a NVQ based training program at Vocational Training Authority primarily and few other public and private institutes which are accredited to issue NVQ certificates. NVQ Certificate is not a just a certificate to assure knowledge about the subject. It is a certificate that certifies your skills. It is an internationally recognized certificate confirming that you possess skills up to the respective NVQ level to work productively in the relevant profession. Skills are automatically gained through the career growth, experiences and competencies which will facilitate to obtain higher level of NVQ qualifications. NVQ system is a skills evaluation system which has a higher tendency to obtain foreign employment. Since the skills standards are prepared with the contribution and approval of professionally competent personnel in the industry, such skills are sufficient to carry out the relevant functions in the Industry. Therefore, it becomes easier for the NVQ certificate holders to enter the job market as professionals. If NVQ certificate recipients are enthusiastic to gain higher qualifications while working, the system encourages employers to upgrade their career development. All skills required for relevant Industries are identified and imparted with the NVQ qualification. Therefore, a candidate who is certified with the NVQ system becomes a best fit to be employed at any organization. NVQ qualification not only will be the best future tool to measure skill requirements for the recruitment of professionals for any organization but also for promotions and to offer higher salaries etc.